Now that the shooting of Mahesh Babu’s new film Spyder has been wrapped up, the star hero has already started dubbing for the film. Mahesh has been working hard and is spending the whole day dubbing for both Tamil and Telugu. 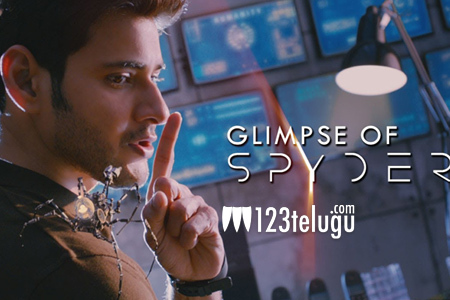 As the film is a stylish spy drama, Mahesh’s accent will be uber cool and for this, the star hero is trying all variations during the dubbing sessions. Sources reveal that Mahesh is putting a lot of effort for the film as he wants to present him in quite a new way. Only a song is left to be shot in this film. Meanwhile, Mahesh is also managing the shoot of his new film Bharat Ane Nenu which is being directed by Koratala Shiva.